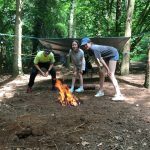 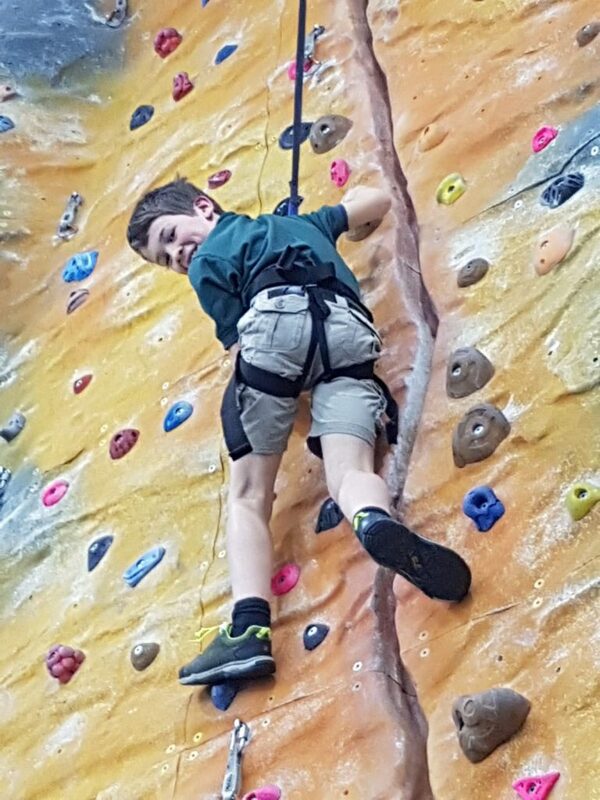 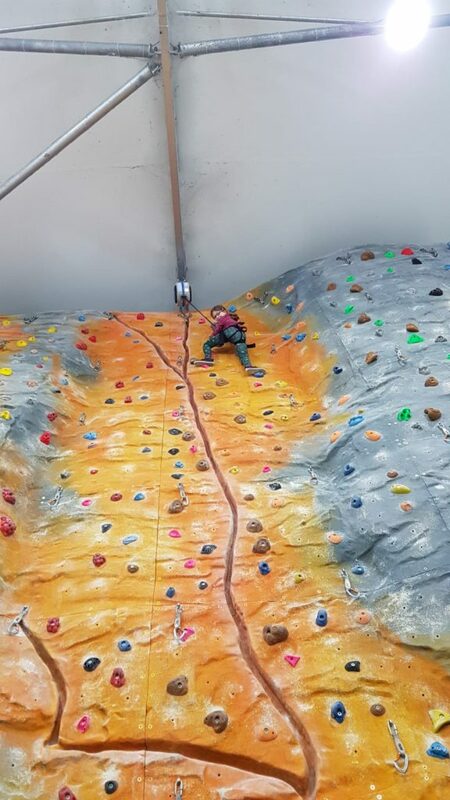 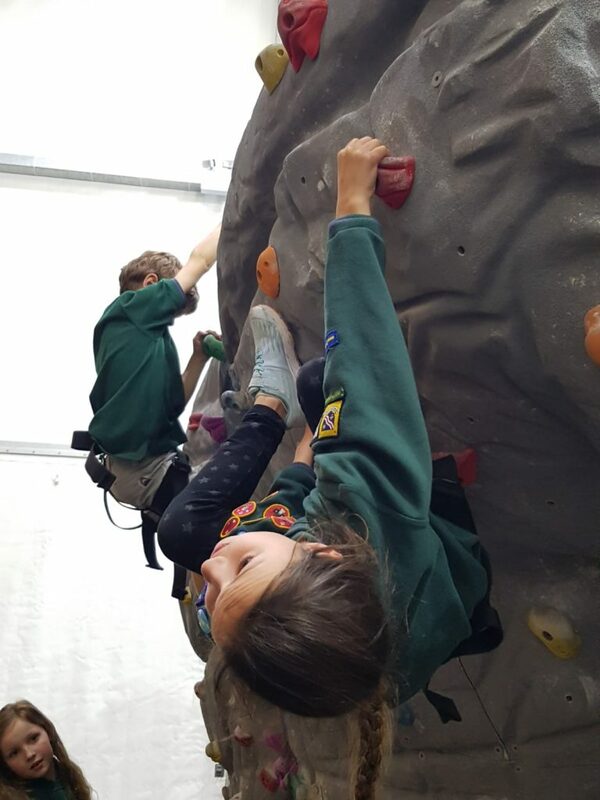 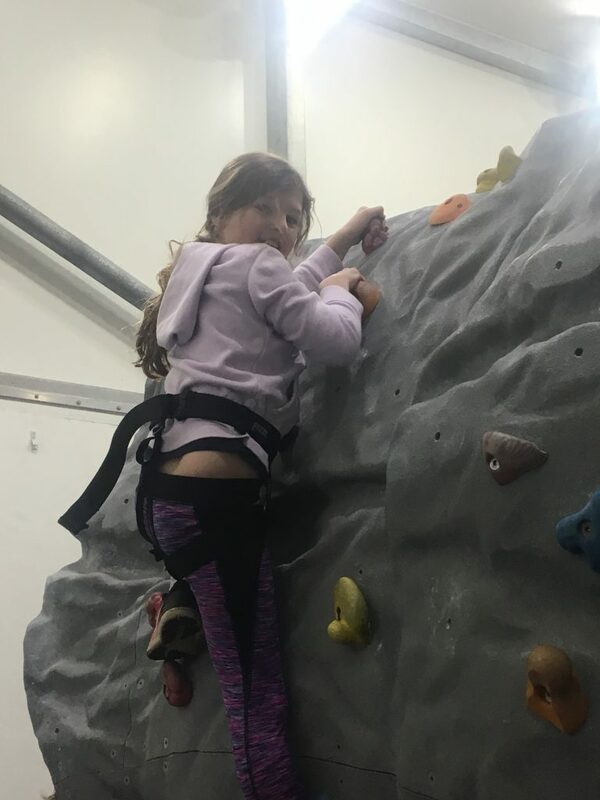 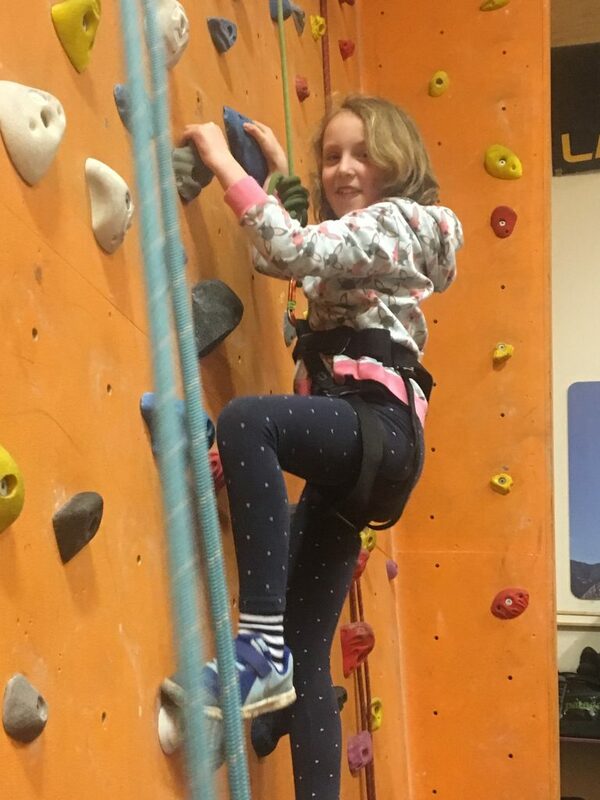 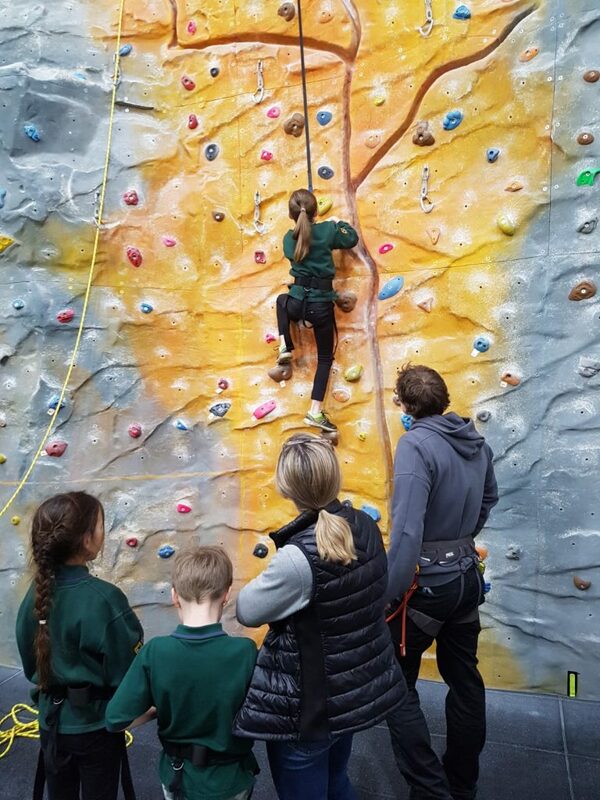 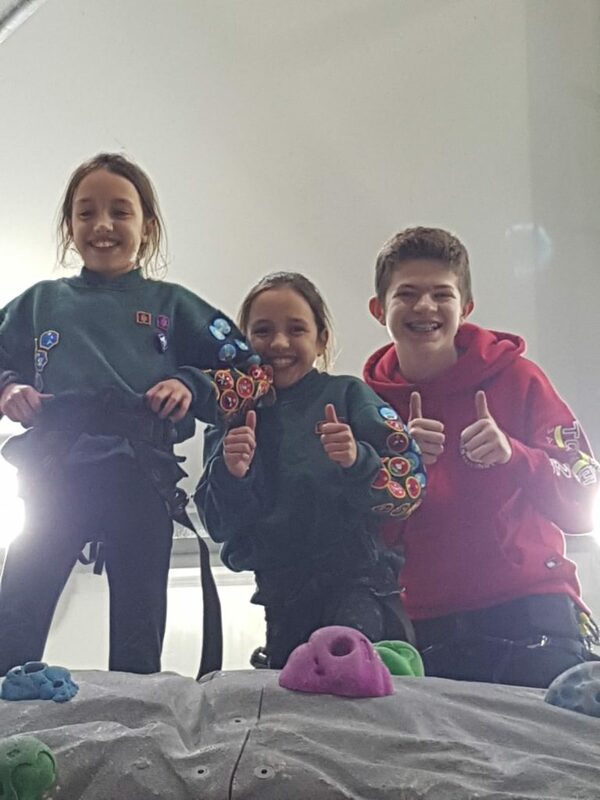 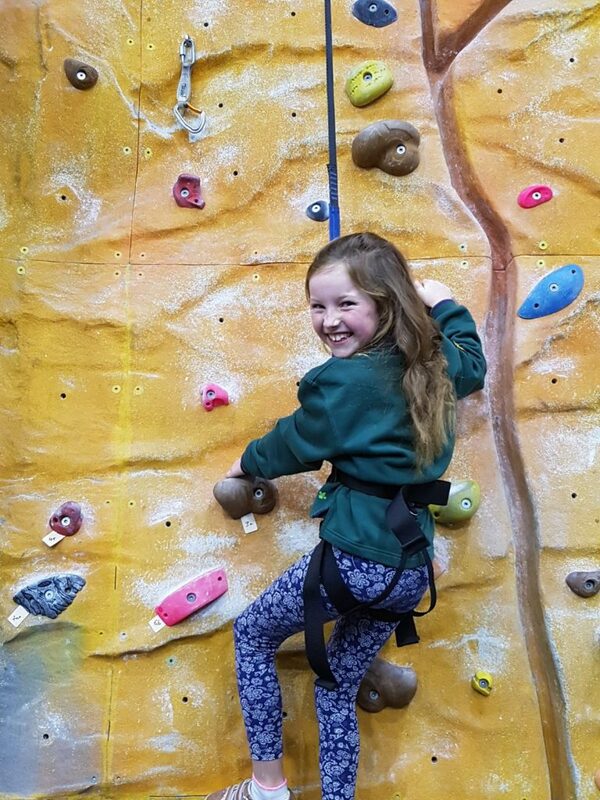 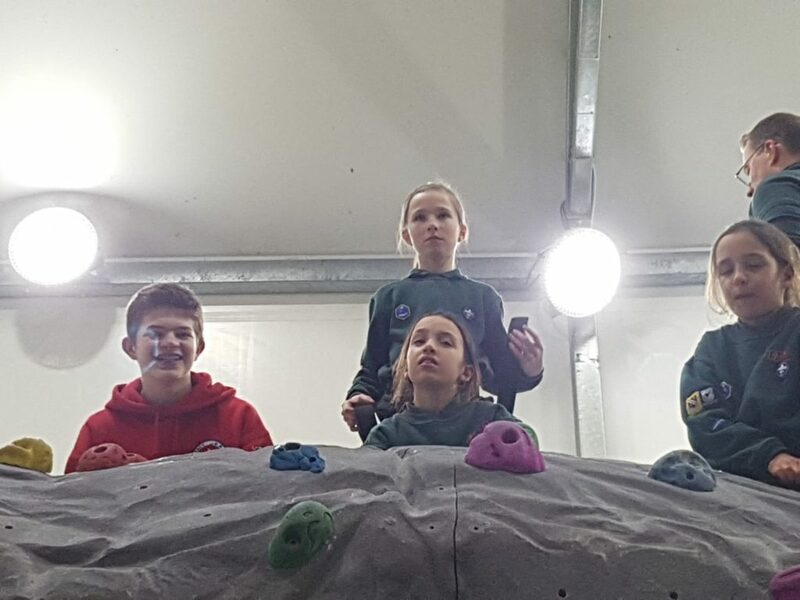 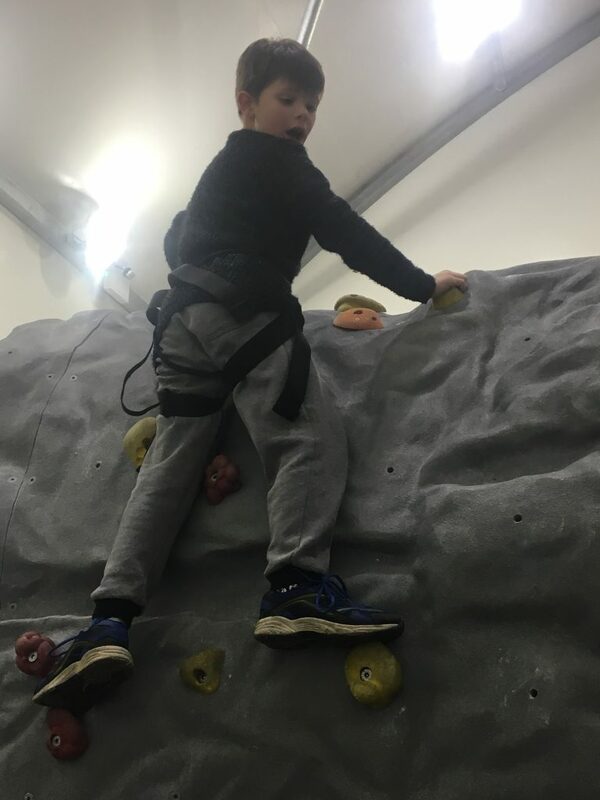 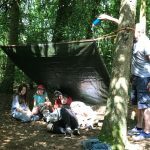 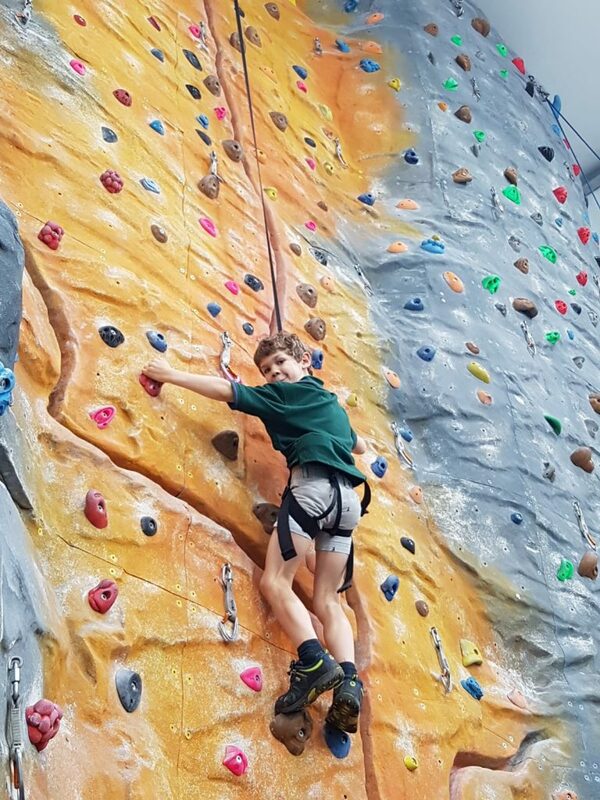 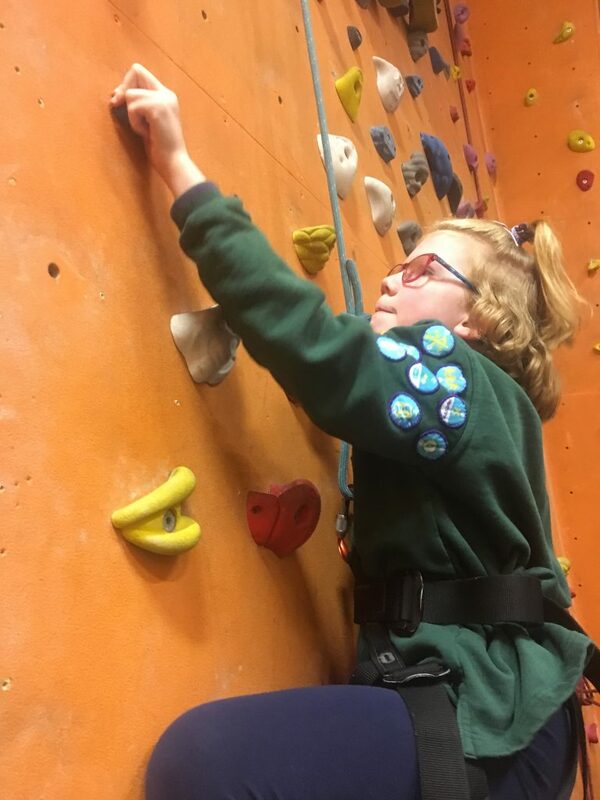 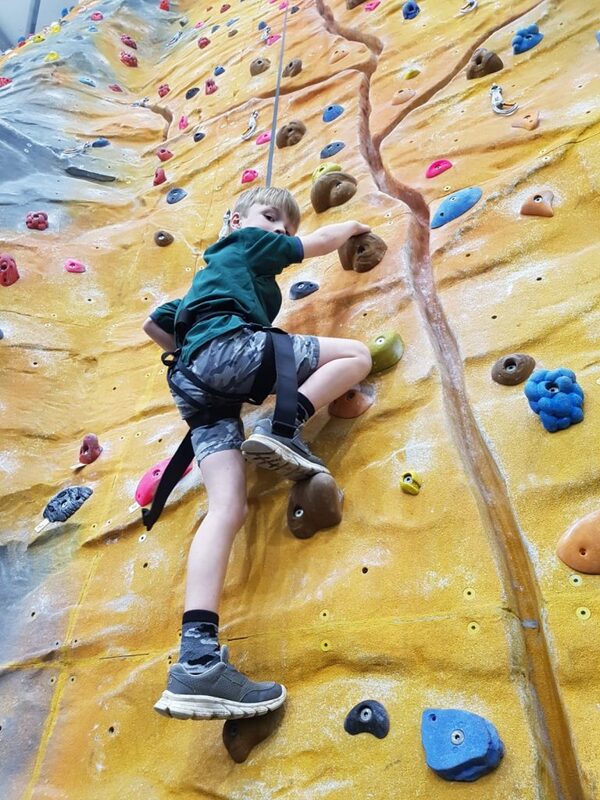 Over the last few weeks Cubs have had the opportunity to make use of the climbing wall at Oxford Brookes University. 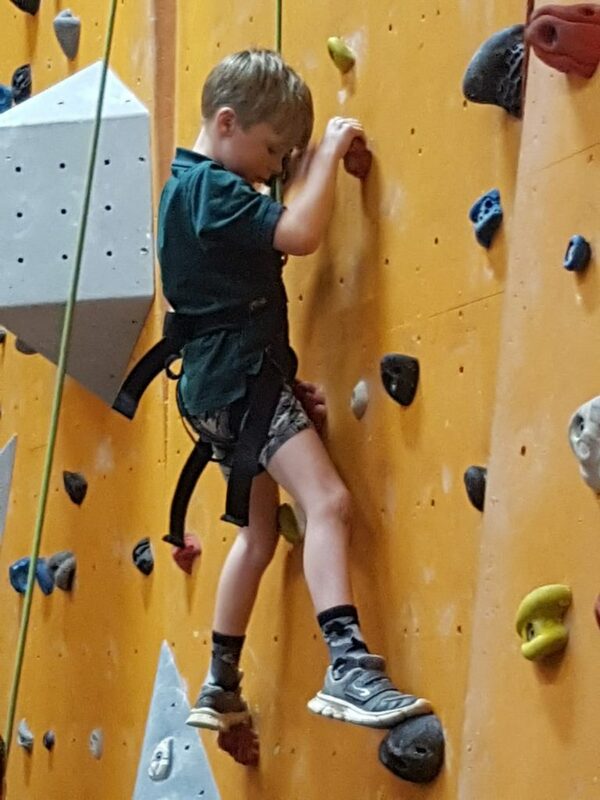 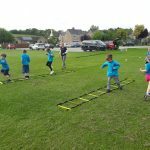 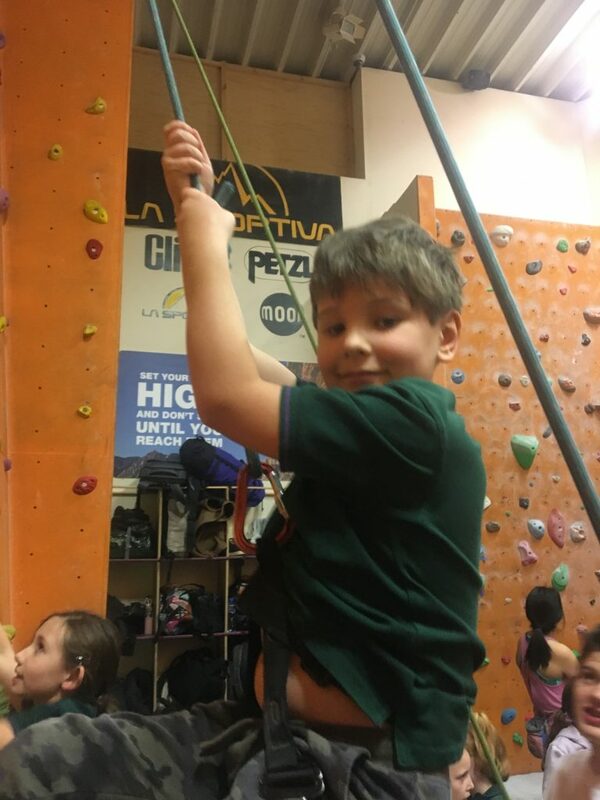 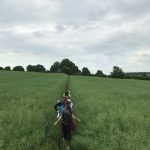 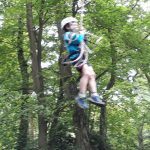 Some Cubs are confident climbers, others less so, but everyone had a good go and challenged themselves to get as high as they could. 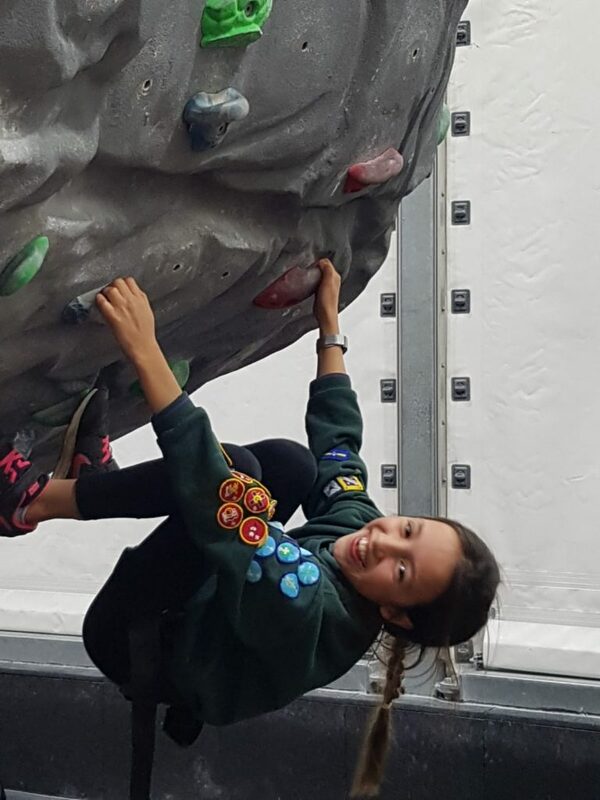 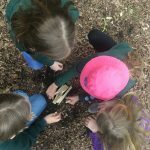 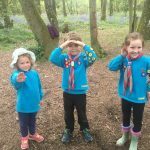 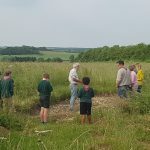 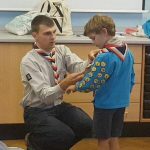 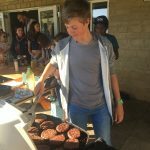 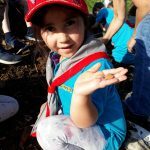 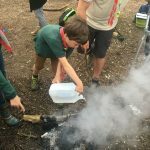 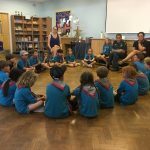 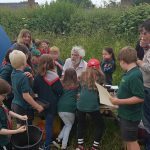 ← Help make Scouting better!